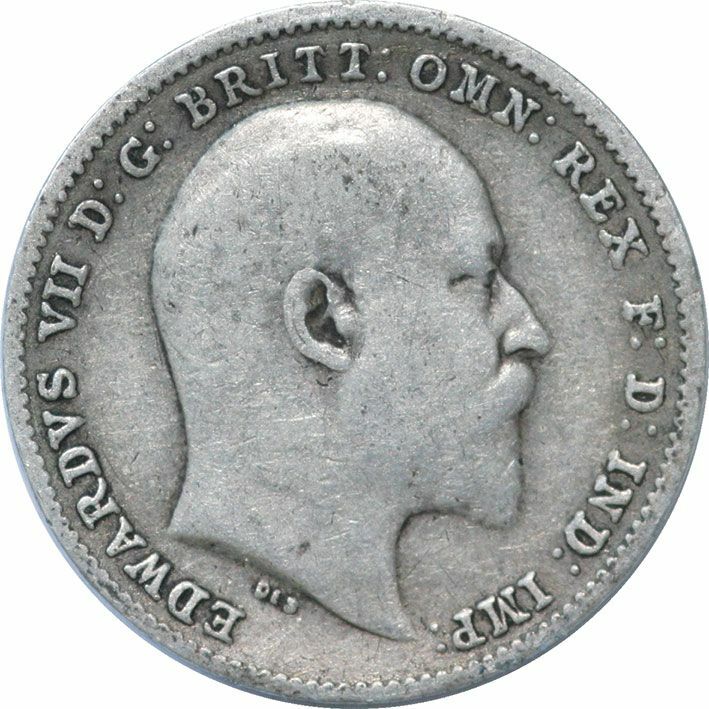 Edward VII has continued to fascinate in modern time. History and time has revealed more about this short reign king than ever before and it has made his coins very collectable. 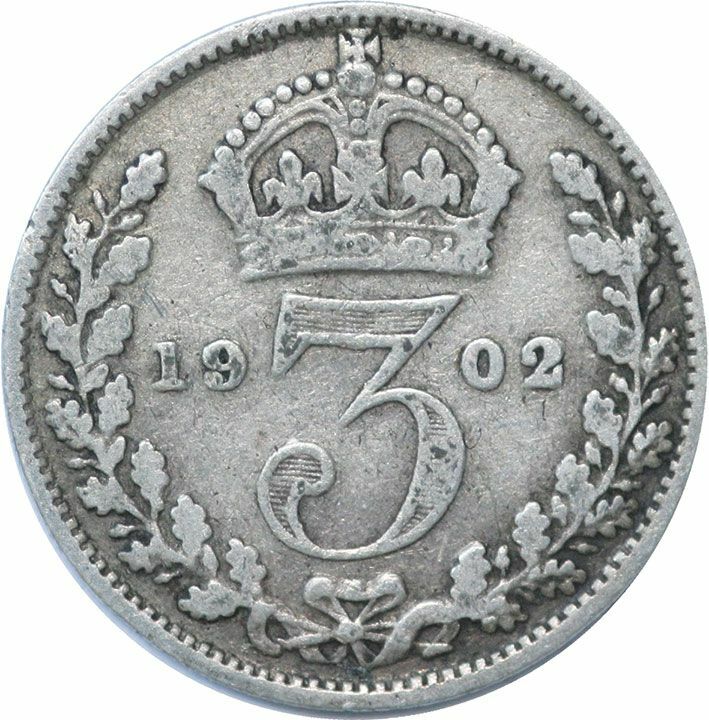 These silver threepences' we have on offer are in good fine condition.